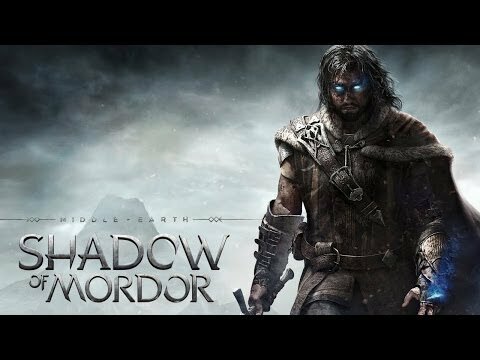 In Middle-Earth: Shadow of Mordor, gamers take on the role of Talion, a valiant ranger whose family is slain in front of him the night Sauron and his army return to Mordor, moments before his own life is taken. Resurrected by a Spirit of vengeance and empowered with Wraith abilities, Talion ventures into Mordor and vows to destroy those who have wronged him. Through the course of his personal vendetta, Talion uncovers the truth of the Spirit that compels him, learns the origins of the Rings of Power, and ultimately confronts his true nemesis. Every enemy that players face is a unique individual, differentiated by their personality, strengths, and weaknesses. Through the Nemesis System, enemy relationships and characteristics are shaped by player actions and decisions to create personal archenemies that remember and adapt to the player and are distinct to every gameplay session. Gamers are able to craft their own battles, enemies, and rewards within the dynamic world, which remembers and adapts to their choices, delivering a unique experience to every player. Middle-earth: Shadow of Mordor was released on 1613d ago in the UK and the US.